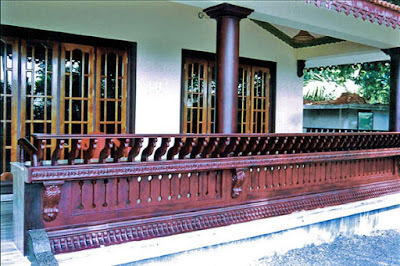 Traditionally, houses in Kerala had the charupadi, a built-in wooden seat running around an extended porch or balcony called the Poomukhom facing the entrance. In olden days, the elders of the family used the charupadi as an informal meeting place to interact with the household and outsiders. The design of the seating offered both privacy and the facility for public interaction. 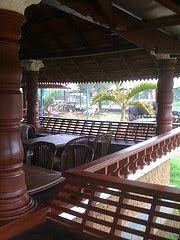 Typically, the charupadi is a wooden structure with a flat base and a contoured backrest with horizontal wooden slats to let in air and light. The structure is mounted on the base of the building and often juts out to save space. The flat base also acts as a bench to put up one's feet or take a mid-noon nap. There were two types of charupadi, one with a full-length backrest extending up to the ceiling and the other with a halfback. The curved supporting columns often bore elaborate carvings, loudly proclaiming the family's stature in society. The popular designs bore the shape of a horse or a peacock. The more decorative designs were found in palaces and Amma Veedus dating back to the Travancore era. 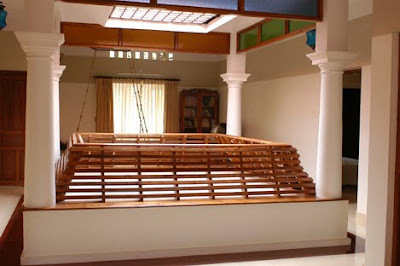 While the halfback charupadis were usually constructed with the men in mind, the ones with full-length backrest were used on the upper floors to offer the women of the household an exterior view without being seen from the outside. Both in terms of architectural style and functionality, the charupadi served a purpose. It was located in a major activity centre in the house where people would gather, exchange ideas or settle the day's accounts with caretakers. It offered a facility for the family members to read, listen to music or just indulge in thought. Because of the proximity to the garden, it offered an environment in harmony with nature. The revival of traditional architecture has seen the charupadi make a comeback in recent times. Quite a number of new houses in the city today sport the wooden built-in seats on the verandah or balcony. Designers have made good use of their skills to blend the traditional component with modern style. Quite a number of house owners prefer the charupadi for the simple reason that it removes the need to purchase furniture for the verandah. This also makes it a practical idea for public buildings and offices where people turn up in large numbers. Designing the seats in ferrocement can drive down the cost by up to 30 per cent while enhancing durability. Proportionality is key to the design of a charupadi. A disproportionate charupadi could spoil the looks of the building. The profile of the structure has to be designed so that the backrest offers the right amount of support. The contoured shape has to fit the shape of the body for maximum seating comfort. 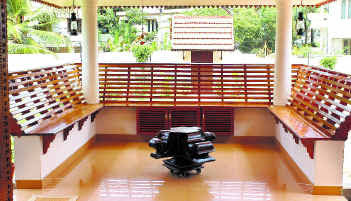 Inside a house, the charupadi is usually constructed all around the inner courtyard to offer full seating in the living room. Typically, it is designed as an overhang jutting out into the courtyard so that the occupants can enjoy natural light and air. 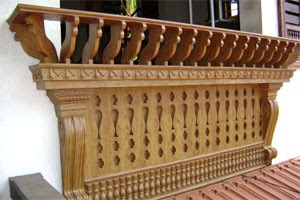 Because of its durability, teak is the most preferred material for a charupadi but other species of country wood are also used. The seating base forming the frame is first mounted on the concrete basement and reapers are nailed to the columns to make the backrest. Designing and carving a charupadi requires the services of skilled craftsmen. You guys r really doing a great job!! Nicely presented. I find ur site and post extremely informative. Have just finished renovating my house. Do u have any place where amateurs can show their work without really going in for an individual site?? am planning to landscape the property around my house without cutting any trees. A natural, woody feel to the place. Which site should I look to find the plants that grow well in Kerala? Any way thank you for the help. 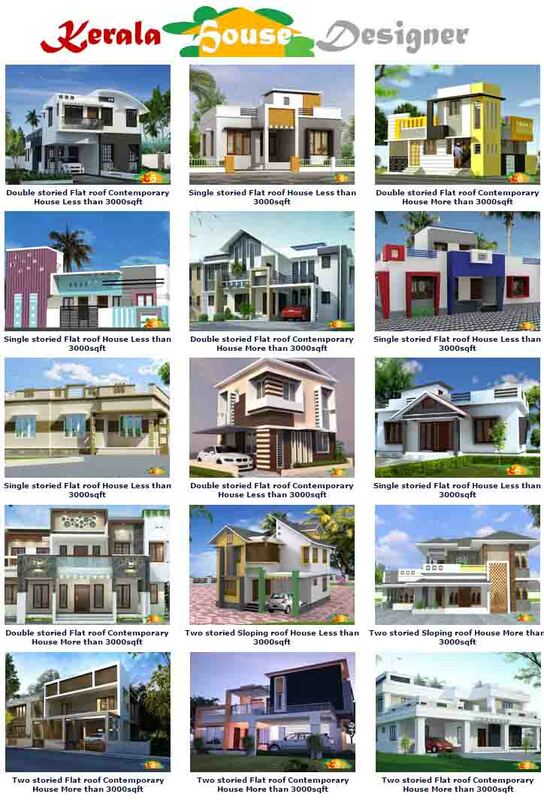 I was looking for a site for Kerala Specific Architechture styles..
am going to start my house construction soon.i have got lots of ideas from this site. thank you very much for your effort and informations. Dear, I want to know about the details of the ferrocement house construction. I am already in the second floor concrete of my house. Please any one suggest the ferro cement charupadi dealers in North Kerala(Kasaragod). Please get me the details of the Dealers. I am looking for a half-height charupady for my varanda in 1st floor. I want to know the ideal height of the seat from floor and the height of the back support. I am planning for SS backrest. 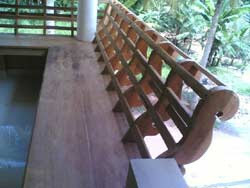 Which paint we should use to get teak wood finish for the exterior Piller of charupadi.